Cool Gimick… | Support. Creativity. 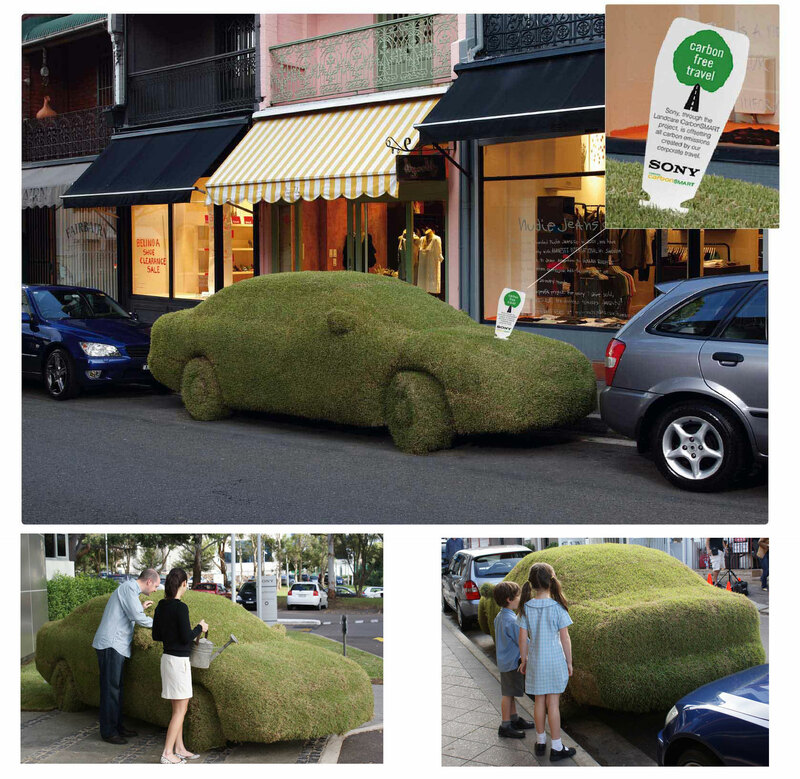 Check out how Sony is choosing to advertise their new environmentally friendly attitude.